CommonPlaces e-Solutions, LLC. 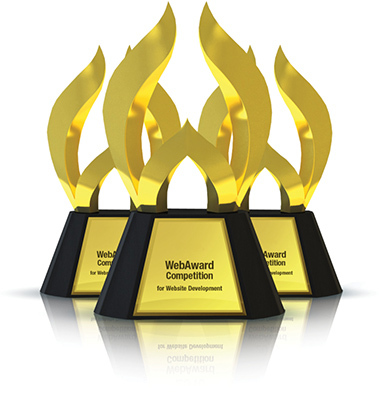 wins 2008 WebAward for Greenopolis - Learn. Act. Reward. Together. Winning Entry: Greenopolis - Learn. Act. Reward. Together. Winner Name: CommonPlaces e-Solutions, LLC.